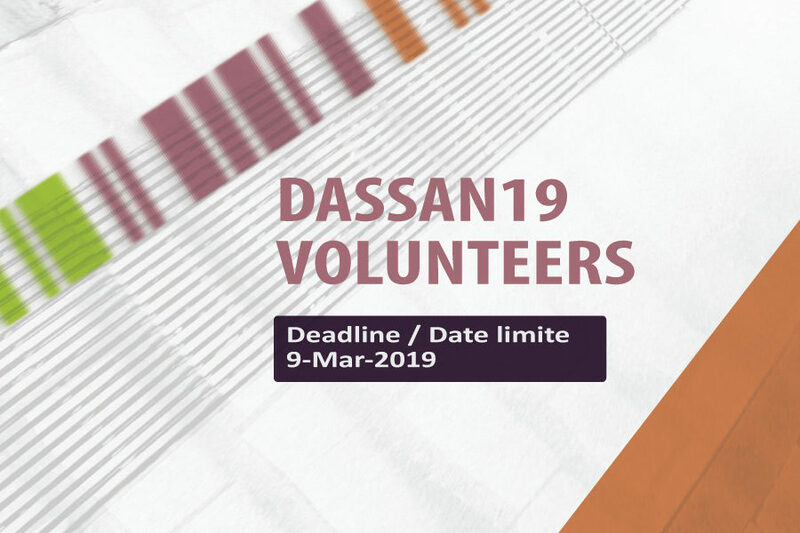 ArtsPond + DigitalASO are seeking energetic volunteers to assist with the execution of Digital Arts Services Symposium 2019. As a valued volunteer, there are lots of opportunities to build your international networks and gain valuable expertise in event management and outreach aligning intersections between art, culture and technology. Volunteers also get to attend the conference for free. Available positions include Social Media Animateurs, Office Administrators, Action Researchers, Videographers, Delegate Hospitality Hosts, Speaker Liaisons, Front of House Gurus, Accessibility Support and Event Production Mavens and more! Deadline to apply is March 9, 2019. Apply today at DigitalASO.ca/jobs!